Did you ever wanted to get a full time or even a part time to job get something extra out of your day. 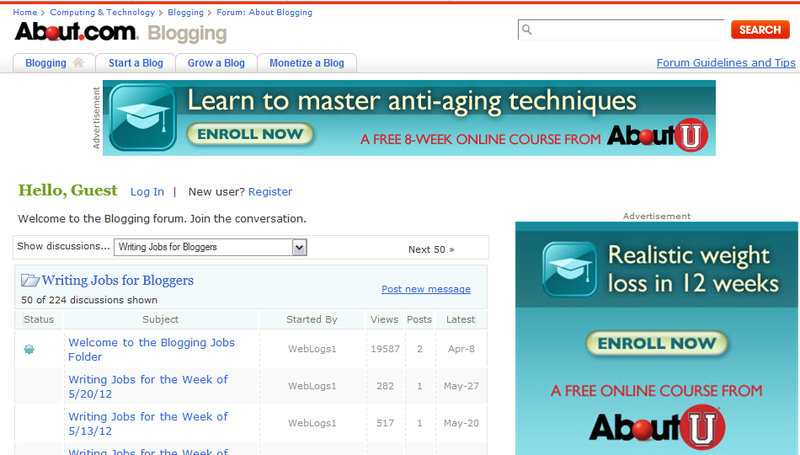 Your blog might not be a source of income in your early blogging career and that might be a cause to piss you off. There can be a solution to that problem. 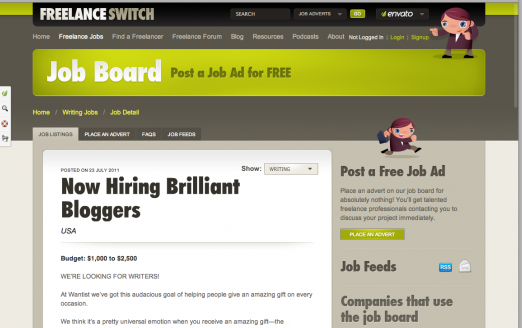 There are several job boards available today with the hard work of many top notch bloggers around, that offers updated and quality job offers to content writers and bloggers (freelancers). 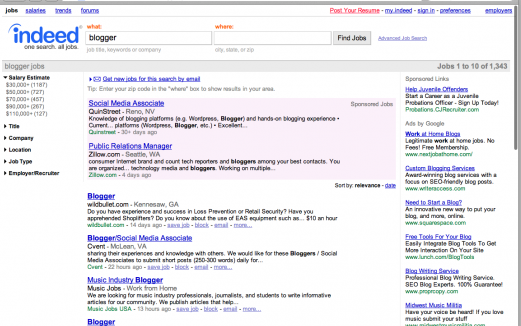 Companies of individuals who wish to hire bloggers for their websites/blogs tend to post their opportunities on these job boards with full description, income (in some cases), and the requirement of job. 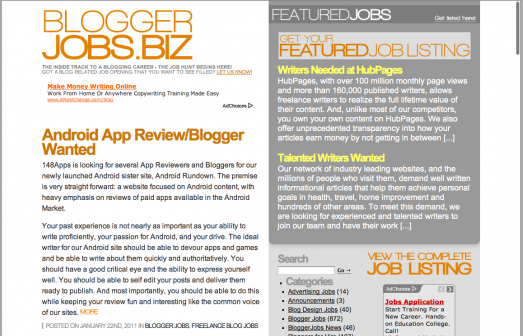 Later the contact information is provided to let the bloggers submit their resumes, sample content etc. 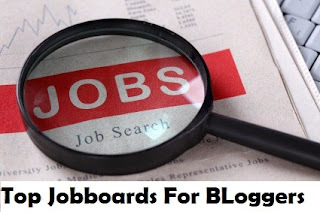 So below, i have listed out top 10 most popular job boards available to bloggers/content writers to find a great full time/ part time jobs for themselves. There are indeed many great opportunities that you must try out as a writer. 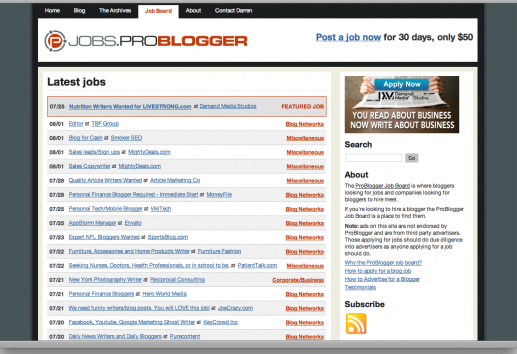 Problogger, owned by Darren Rowse has created a great opportunities for bloggers and content creators to search for the most suitable jobs available to them. 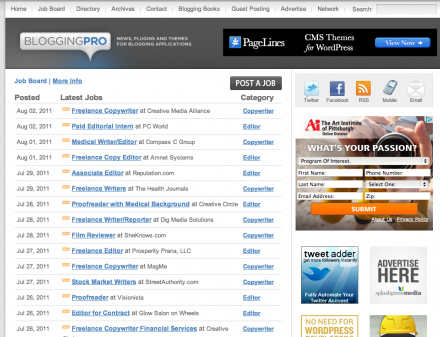 BloggingPro job board is one of the finest job platforms for bloggers out there. What i really liked about this job board was its targeted job offers. Its a must check opportunity for content writers. 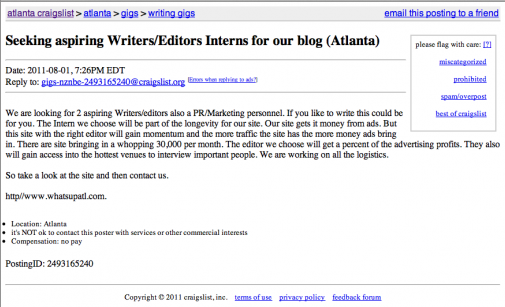 Freelance writing gigs has pretty targeted jobs too. The variety of jobs offers is what i really liked about this job board. 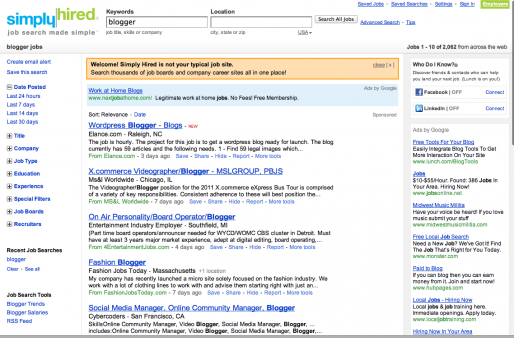 The platform is neatly designed and that makes the search process a lot easy. 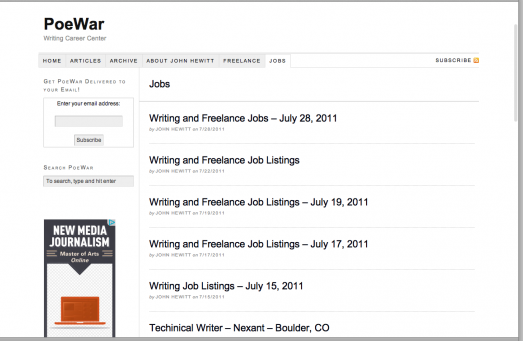 About.com job boards are also pretty rich with targeted jobs with a variety of niche jobs available. The only down side of their job board that i felt was that it was kind of hard to find the jobs plus less result oriented. 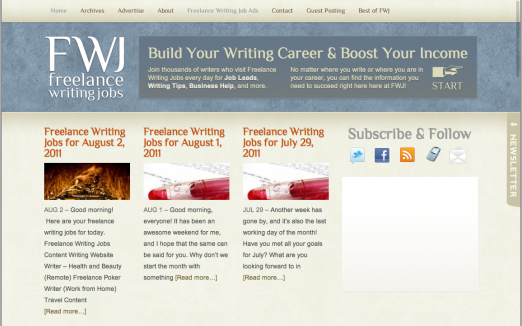 Hope these job boards would help you out find some great opportunities and set your writing career. If you know any more Blogging job boards, do share them with in the comment section below. Share you stories too. Would love to hear them. Stay Safe guys!